Serene waterfront setting beneath ancient oaks along this beautiful stretch of intracoastal shoreline makes this property a true standout that you do not want to miss. 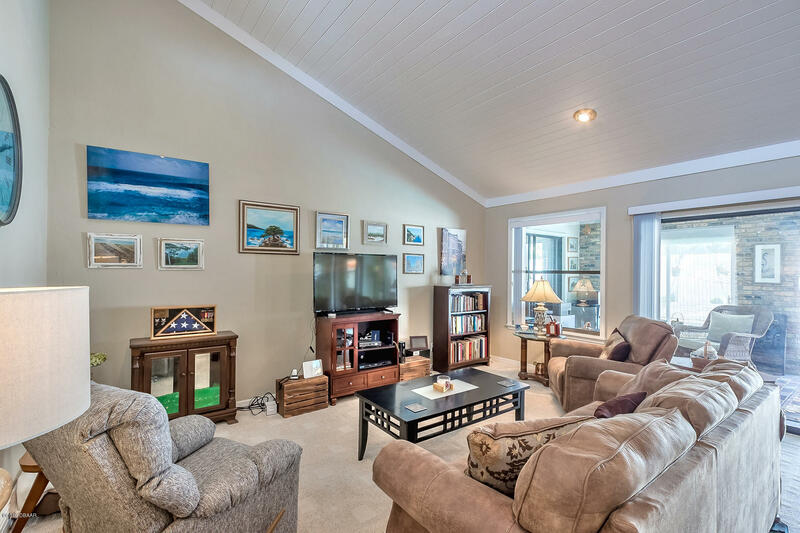 A very open floor plan with 4 bedrooms and 3 baths situated around a large great room layout under vaulted ceilings. 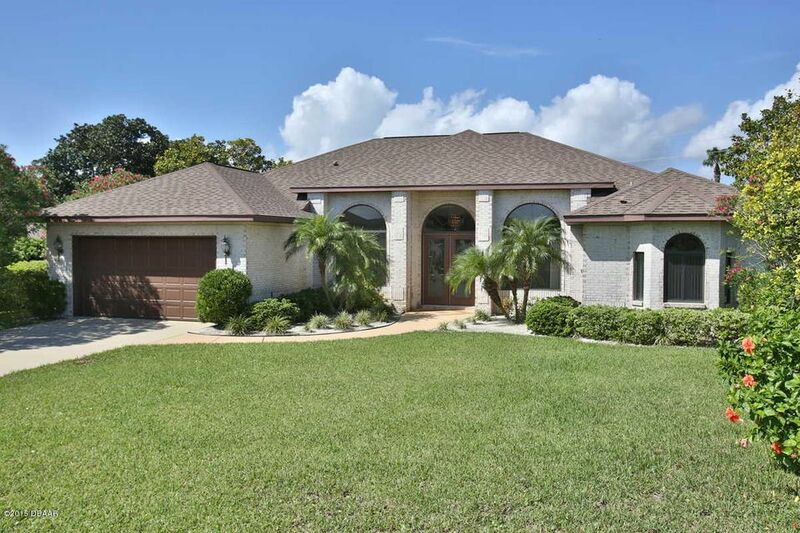 Open the sliders and step onto an oversized screened lanai that encompasses the beautiful pool and spa area with plenty of patio shaded by the beautiful oak trees - must see! 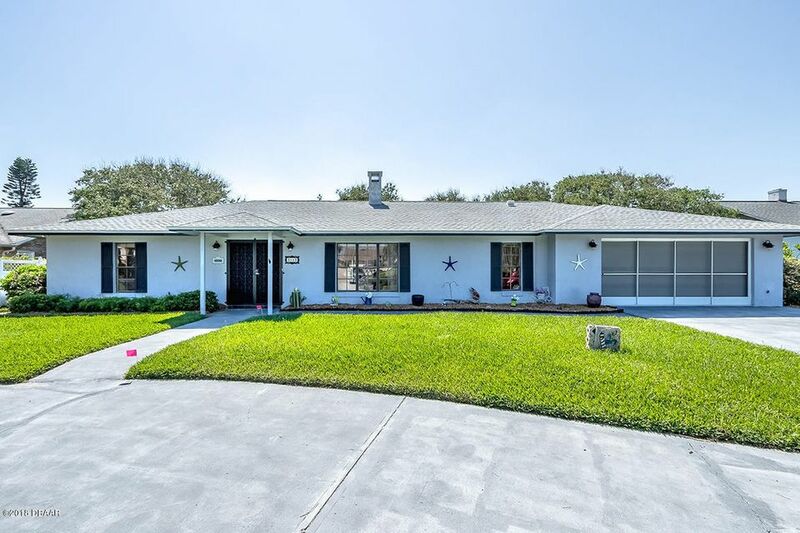 This very well maintained concrete block home with 2 year old roof sits just a couple of blocks to a beautiful beach here in the sought after seabridge community. Longtime owners are relocating and have priced this home to sell. No flood issues here, no flood insurance req. High & dry, live beachside cul-de-sac street. $699,000 neg brand new private vanishing edge beach entry resort style wave pool of your dreams. No stairs no elevator no carrying groceries or day to day living up and down stairs from 2nd or 3rd story levels. Huge rear yard 125ft wide deep wooded private yard. Lot extends thru to john anderson w/30'easement 220'deep. Property has countless 25'tall mature oleanders and hibiscus for year round spectacular colorful blooms. Custom maint-free brick home featuring 4br's 3 baths w/3624sf under roof,2861sf of area of luxurious single story floor plan. 12ft dbl tray architecturally detailed ceilings in lr,kit,den,dr,accented by 9ft palladian glass elegance and tiered chandelier. 31'x 8'covered lanai. Dream home with outstanding location and mesmerizing water views at a very affordable price. 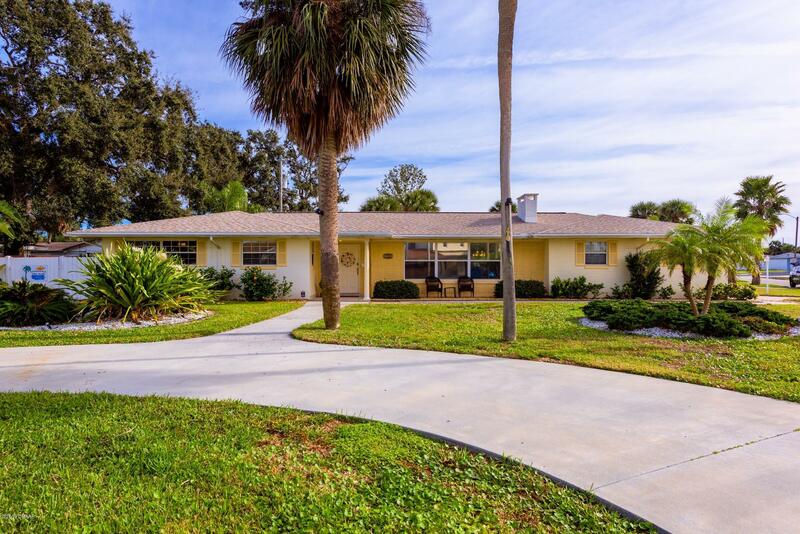 This open floor plan home is a tremendous value and is in move in condition. 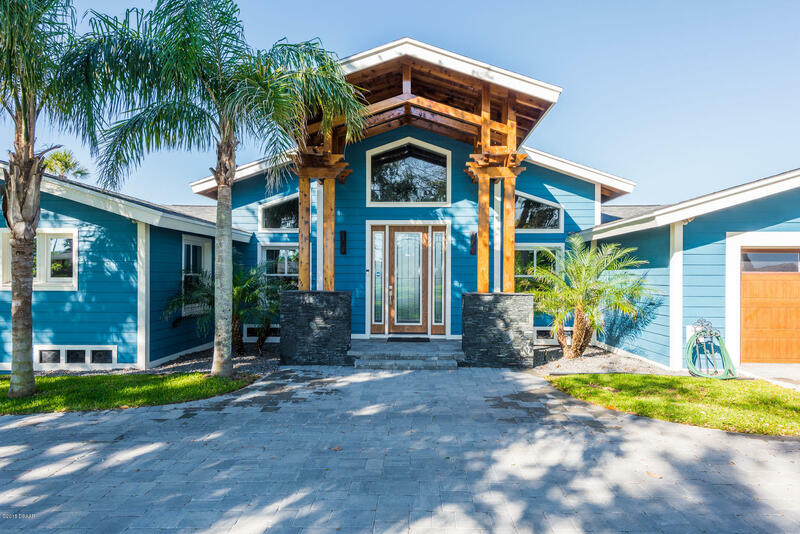 It has been extensively remodeled and boasts an extra large triple lot of 156 feet on the inter-coastal water way and a sparkling pool with built in jacuzzi and a nice upgraded dock featuring a large seating area and a boat lift. The concrete seawall is in great shape and has been reinforced with an upgraded cap. Bonus extra land on the water to expand and possibly build an extra structure or extra garage space for your boat, rv, motorcycles and many toys. 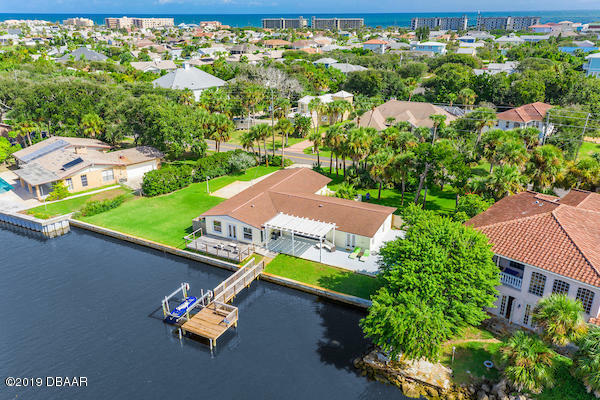 Enjoy the sweet lifestyle of fishing, boating and relaxing that this waterfront home has to offer and walk to the beach when you desire a change of scenery. Ocean view with so many possibilities!!! Live in the main house and rent out the efficiency unit and the one bedroom unit. All three units presently are rented long term. Or build your ocean front dream home on this beautiful no drive beach! 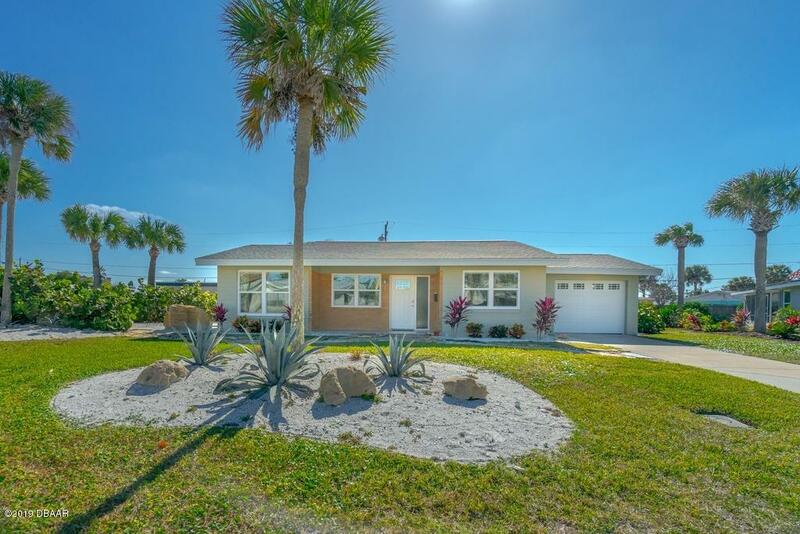 The main house has fantastic views of the atlantic ocean, wood floors, 3 bedrooms, 2 baths and a 1-2 car garage. The other units consist of an efficiency and a 1 bedroom unit. Main house has new flooring and renovated bath. Conveniently located near shopping, restaurants etc. Note there are three structures. The oceanfront property is not included in the sale. Desirable john anderson dr direct riverfront location at incredible price! This property offers many possibilities. Move in or add on as you desire. 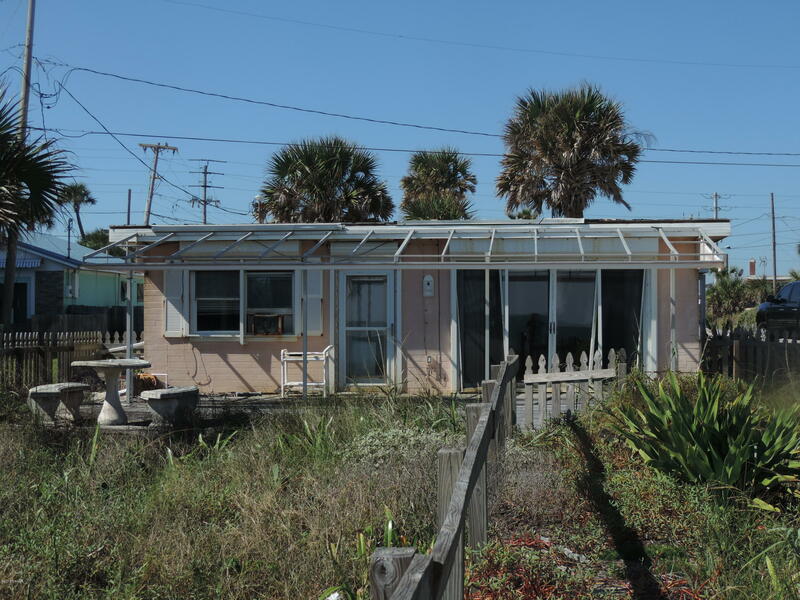 It is currently 2 bedrooms 1 bath, with seawall and deep water dock, with enough room for a pool. Open floor concept, with terrazzo floors, and tile roof. Large living/dining room and florida room. 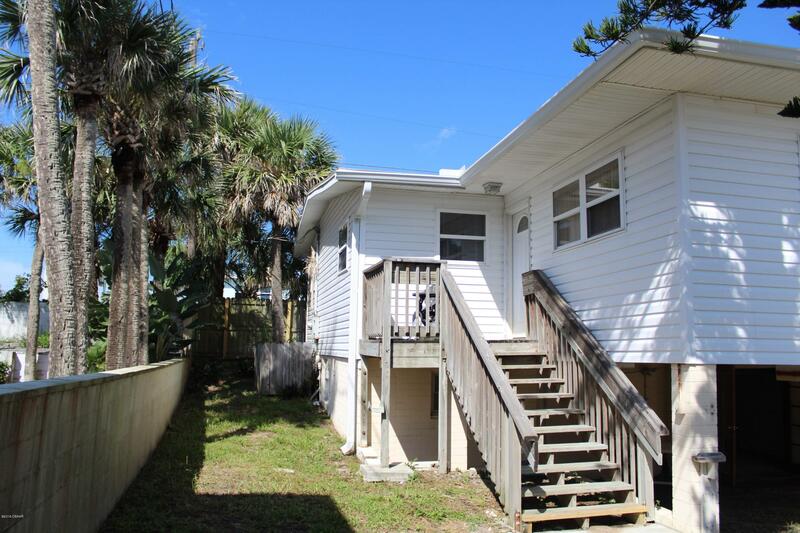 Close proximity to ormond's upscale restaurants and shopping, just a few blocks to the beach. Enjoy the most beautiful sunsets right from your backyard. Great opportunity at an incredible price. Square footage received from tax rolls. All information recorded in the mls intended to be accurate but cannot be guaranteed.